I am trying to figure out a spot to put our monthly special on here so you can see them the minute you hit the site. 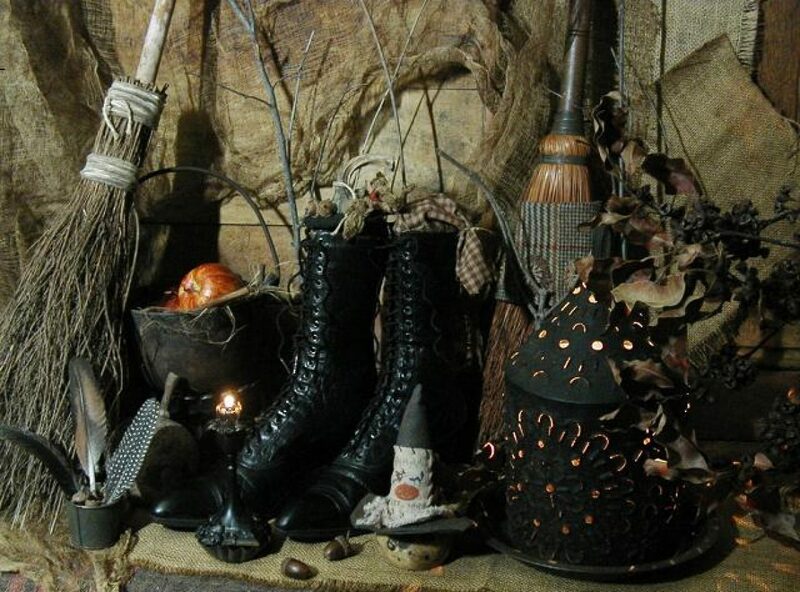 This month we are honoring the month of September being a mutable Earth sign and also our Sabbat, Mabon. Take a look and see what you think. Personally, I think we have out done ourselves on this one. Gee, I hope I don’t have to keep trying to top myself on this gifts to you, lol! You know we love you guys and as I said as long as we are successful, we are passing on the goodies to you. And here they are for the month of September. As you know each month, we give our valued customers a “thank you” gift for making Magickal Necessities a success. We believe this month’s customer appreciation gift will knock your socks off, literally. But you are going to have to wait just a little bit longer to see what it is. I guarantee you it will be worth the wait. This beauty is great for good luck and money drawing as well as grounding, this bath kit comes with all of the materials that you’ll need to invoke the element of Earth within your own ritual bath, And let’s be truthful, you can’t put a kit like this together any cheaper than free! Once you try this bath kit, you will be using all our ritual kits we have to offer. This offer is good through the end of September! Our Next Two Beauties are in Celebration Of Mabon….. These little beauties we haven’t introduced you so you are getting a glimpse of a future new line to come. These little chests decorate your altar beautifully. I have a hard time keeping up with my ritual jewelry and especially my earrings. Guess where they stay safe and sound now. You got it, in this beautiful little chest. The minute you open up your package, you will fall in love with it. It is beautifully handcrafted and seeing it on your altar, WOW! It just brightens your altar up and it is the first thing that catches you eye. I can’t say enough about this gorgeous little chest. You just have to see it to believe how beautiful and well crafted it is. It is made out of bone, has a beautiful pentagram adorning the top and it can be used for anything you like. In my case, jewelry. This offer is good to the end of the month also, even though it is a Mabon celebration gift to you from us. I should mention we have not set a limit of purchase for this little chest because any amount of purchase will make this little chest yours! Now here comes the blow your socks off….. The perfect tool for directing the energy of your next ritual or spell with the added protective qualities of the pentacle affixed to the blade. Faux antique wooden handle. Cannot ship to MA or CA. 7 1/4″ – 3 3/4″ blade. Remember drawing is September 16th. I forgot to mention, we have two new lines. One is a line of health products, which are naturally made and witchy approved. The other is a line of curtains and tapestries for your altar room or any place in your home. They are some beauties also. I hope you have noticed that I haven’t asked you for any donations or money recently, that is because we are trying our best to make this store a success and we can keep all our operations running. With each purchase you make, that helps us and our commitment to our mission and our Goddess. We hope you are pleased with the merchandise we have in the store so far, because there is more to come. 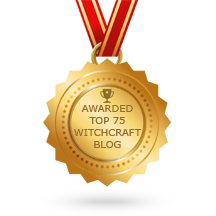 We have had to advertise on different sites like Google and Bing, we would also appreciate it if you would tell your family and friends we are here (if they are witches, of course). As promised, we will be back tomorrow, doing things the old way. Till then…..